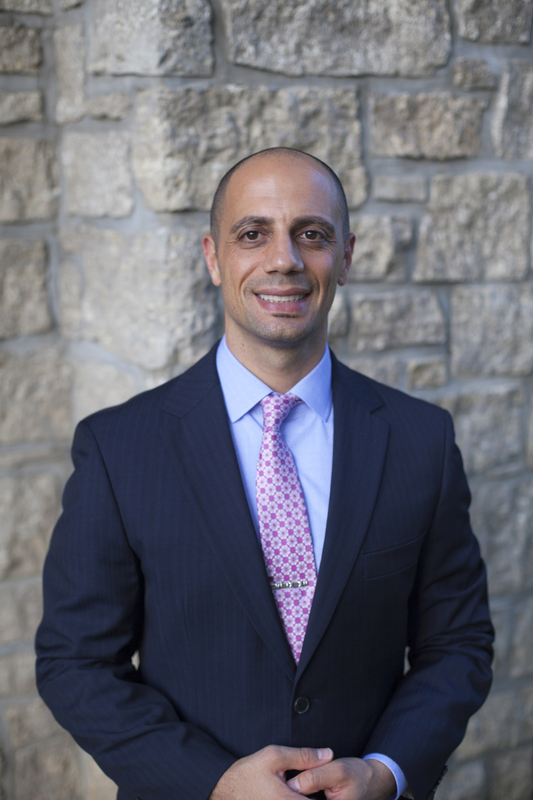 Dr. Mario Awwad's passion towards chiropractic began after one fateful day during his undergraduate years at Southeast Missouri State University. In his senior year, a football injury led him to seek chiropractic care for his pain after all other conventional medical treatments failed. It was during those visits to the Chiropractor that Dr. Awwad began to form his love of the natural healing benefits of chiropractic care. The adjustments he received allowed him to return to the football field and gave him his life back. He knew that his life was forever changed. Dr. Awwad was so impressed by his experience that he drastically altered his career plans from becoming a Physical Therapist to a Doctor of Chiropractic. Immediately upon graduation in 1999, he enrolled at Logan College of Chiropractic in Chesterfield, Missouri. Within months of graduating from Logan in 2003, Dr. Awwad began his private practice in St. Charles, Missouri and has not looked back since! His one injury in college has led him on the path to helping thousands of people who suffer from pain. In 2008, Dr. Awwad's wife Natalie, joined his office and has continued to support him in achieving his goals to serve as many people as possible. Dr. Awwad's philosophy is to help people achieve optimal health through natural chiropractic care. He and his wonderful staff strive to share the amazing health benefits that only chiropractic can offer.